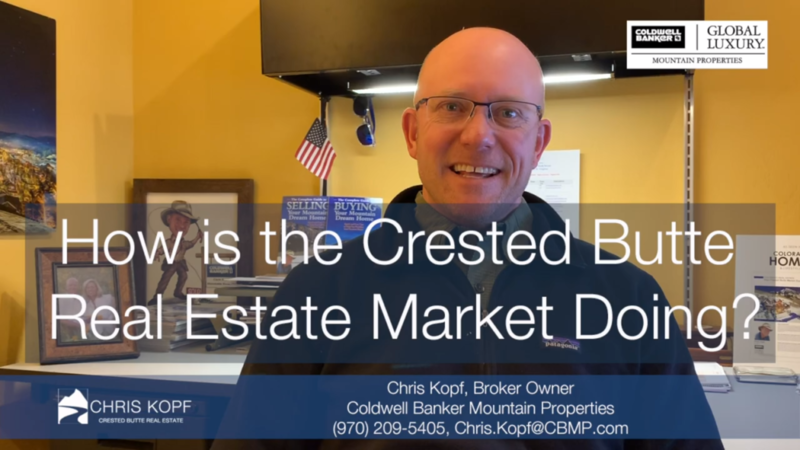 Here’s the Crested Butte Real Estate Market Report Video YTD February 2019! You can now also WATCH me explain this month’s market report in my video. But you can also download the full report here and read this post for a quick summary of this month’s market report. We’re just seeing the end of spring break and a tremendous amount of new snow. We’ve seen a huge spike in our snowfall and the density of snow, which is great. We had a kind of a low precipitation year last year so everything has been great. 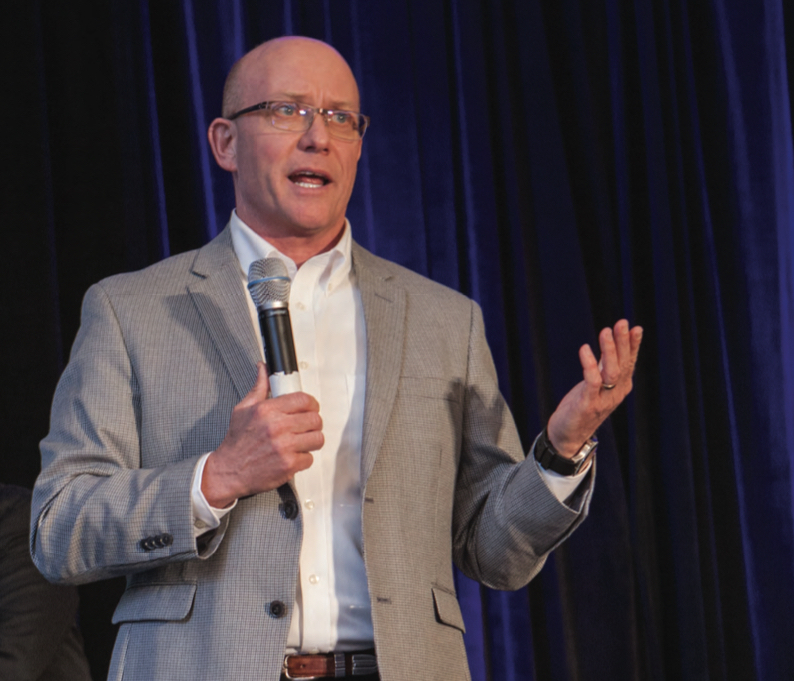 2018 was a really strong year and if you haven’t gotten a copy of my annual market report at the end of the year, you can do that right here! 2018 we saw a pretty strong year. It was really our fifth, fifth or six year coming out of the recession that we saw strong results who are strong buyers in the market. We didn’t see really any huge price point in increases. In fact, in a lot of categories. We saw the market was fairly flat or down based on price points except for the lower end of the market. Single family homes under a million. And the Condo town home market that was probably under the $750,000 range. We saw a lot of transactions and we saw properties that didn’t stay on the market too long. In the rest of the market we still have good activity, but we just didn’t see any inflection points. And then of course, the big news in 2018 was the acquisition of Crested Butte Mountain Resort by Vail. And a lot of people thought that that was going to provide a big inflection point in our price points in. But that didn’t really happen. In general, what we’re seeing now is a little bit of a funky market in 2019. A little slow down. We’ll see how it goes after the spring break. Turns out there’s a little bit of a pickup with the activity level. But the snow is so good, people just want to be out there skiing! So why do we see a little bit of a slowdown in the beginning this first quarter of 2019? If you look at single family homes between $1 – 2 million and single family homes between $ 2 – 3 million there was a gap in price point for the seller’s side. Last year the discount from asking price to selling price for $1-2 million homes was 4.3%. 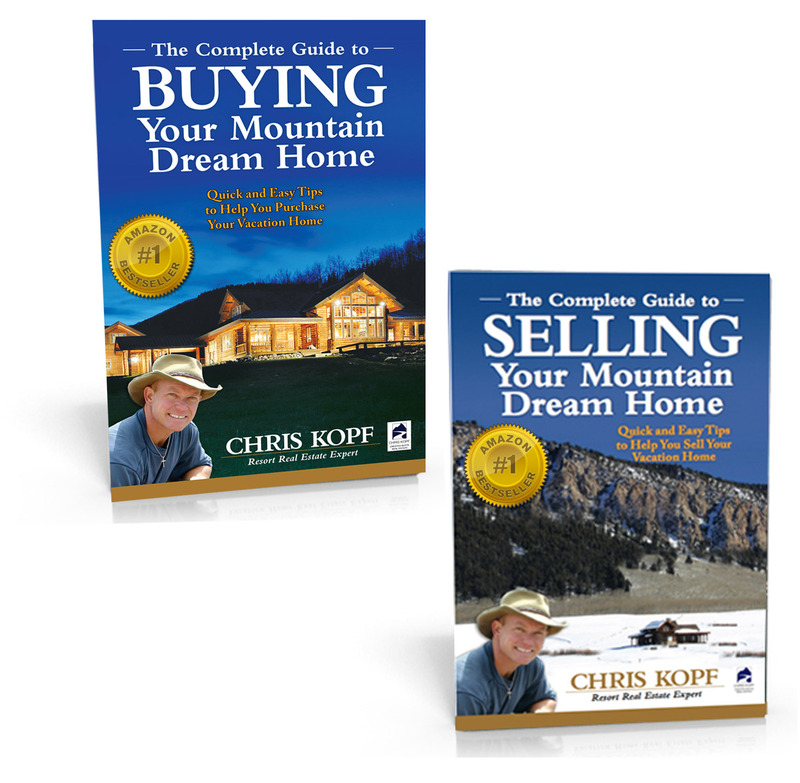 The price point of those homes is currently about 12.5% above previous sold prices. For $2-3 million homes the price point is almost 30% above previous prices. So there is some euphoria for the sellers there. There is a trend in other markets where when Vail has come in and they want to fix some things, especially regarding lifts, before they really start doing all their marketing. But considering our national economy and world economy are expected to stay stable and there’s not any major changes anticipated there. I think we’ll continue to see progression and price points and interest in Crested Butte as we see a lot more new visitors coming in. I believe that in the event that there is an announcement for a major development, like where the Cimarron building was going to be built, then things would change. If something like that happened at the base, then I think we’d see probably thousand dollars square foot condo prices at the base. And I think that if they were able to presell those and we saw some activity in that regard, then I believe we would see price points rising among all properties in all areas in the Crested Butte area. Get your full 15 page copy of the Crested Butte Real Estate Market Report YTD February 2019 for even more detailed information!